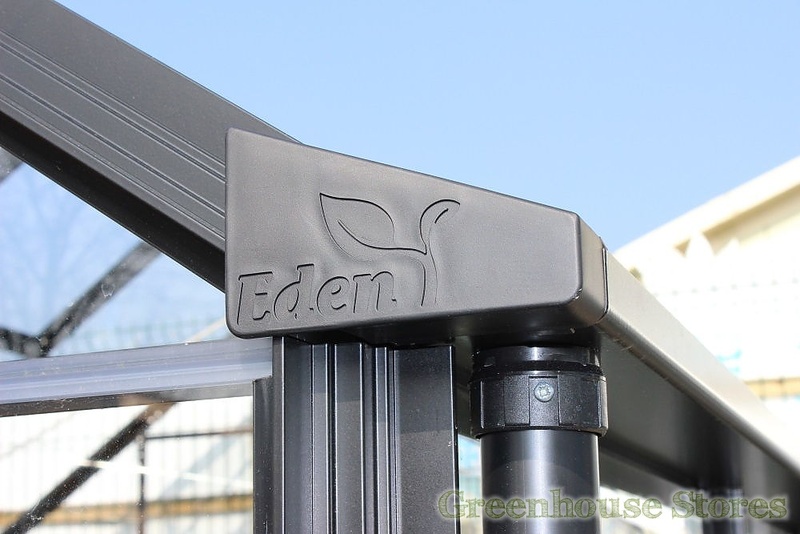 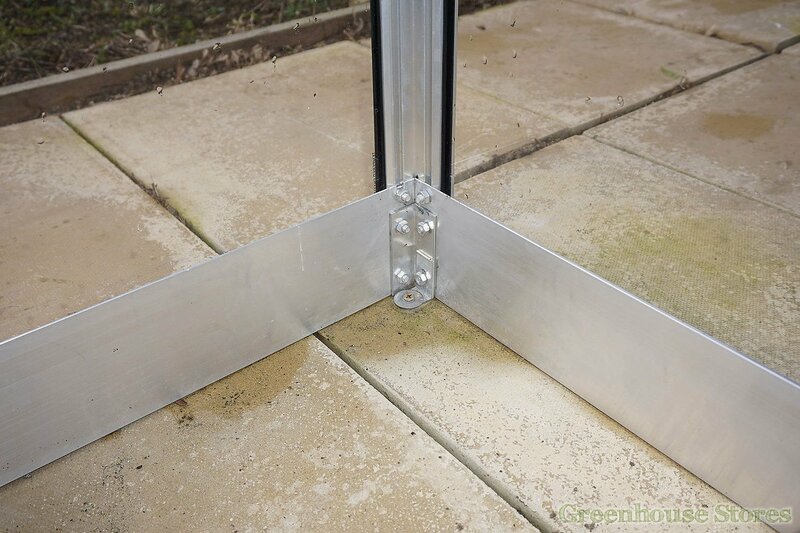 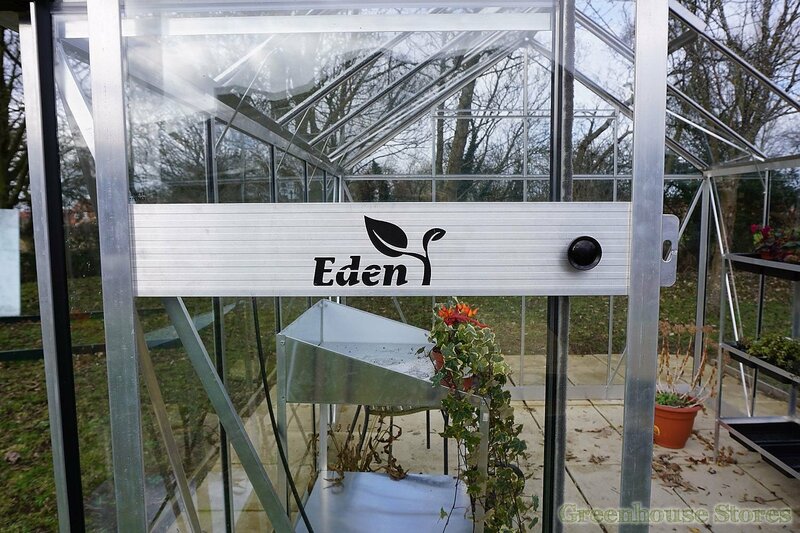 The Eden Blockley Black 8x12 Greenhouse with full length 3mm toughened safety glazing has no nasty and fiddly wire glazing clips. 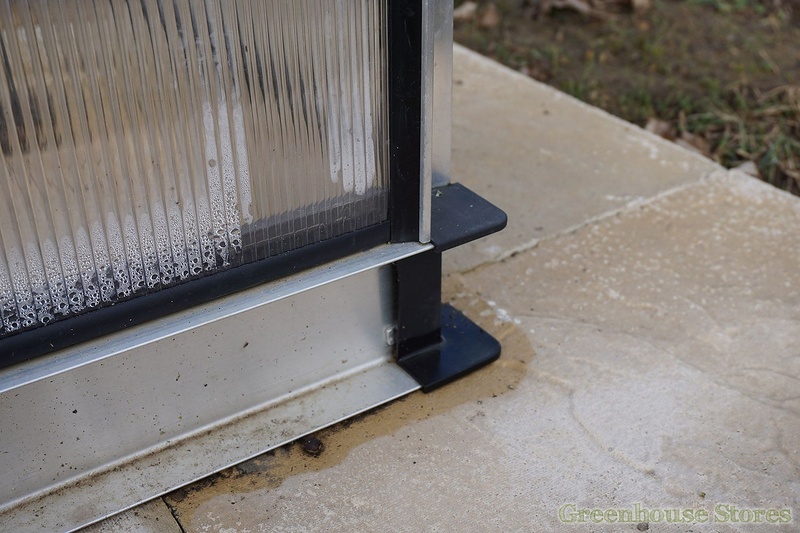 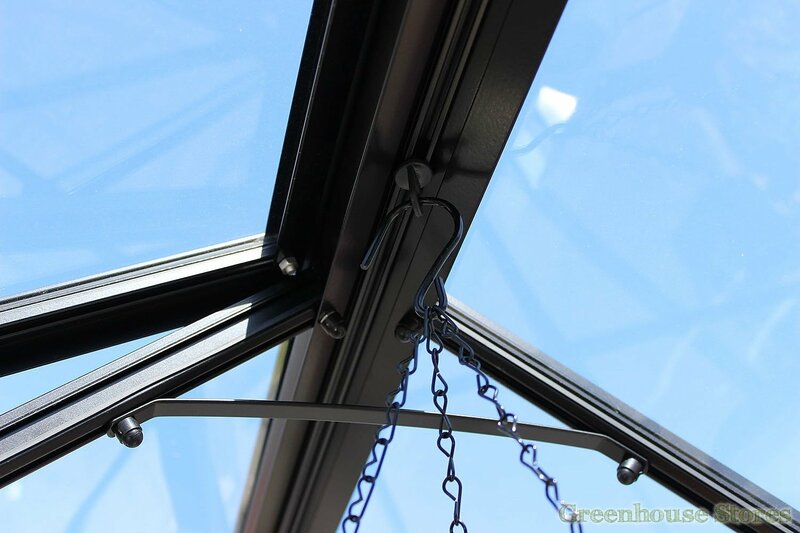 It instead has glazing bar capping keeping the glass tight and vibration free in the frame as standard. 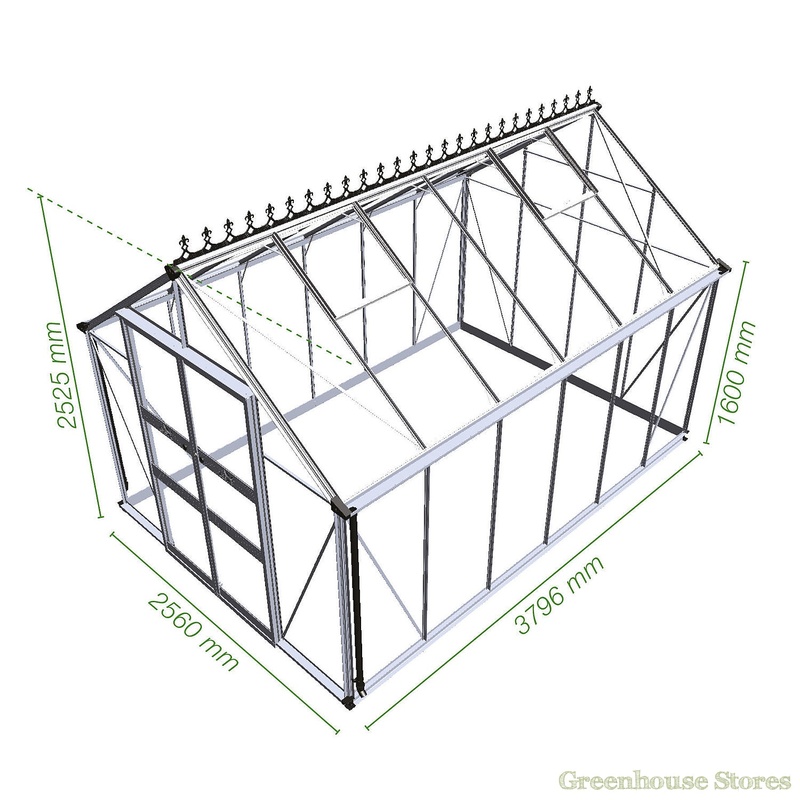 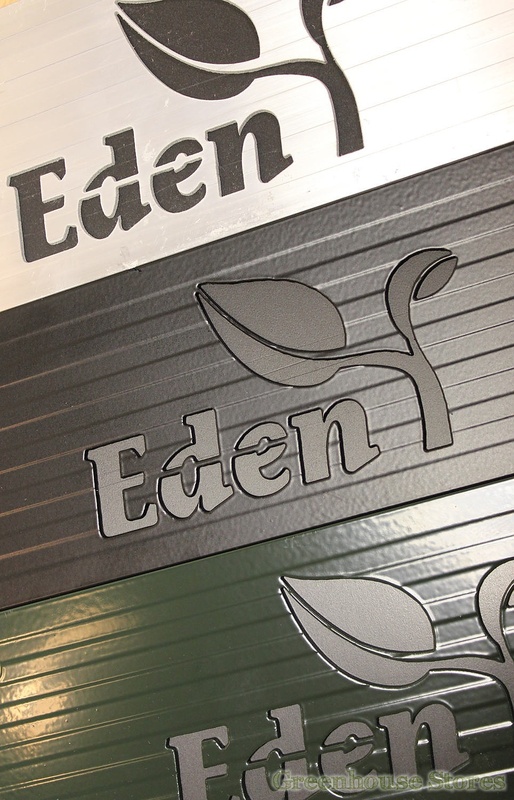 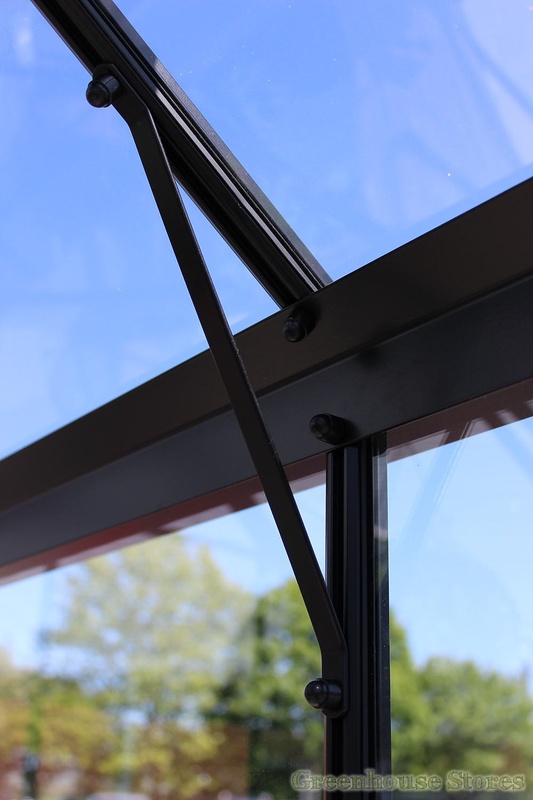 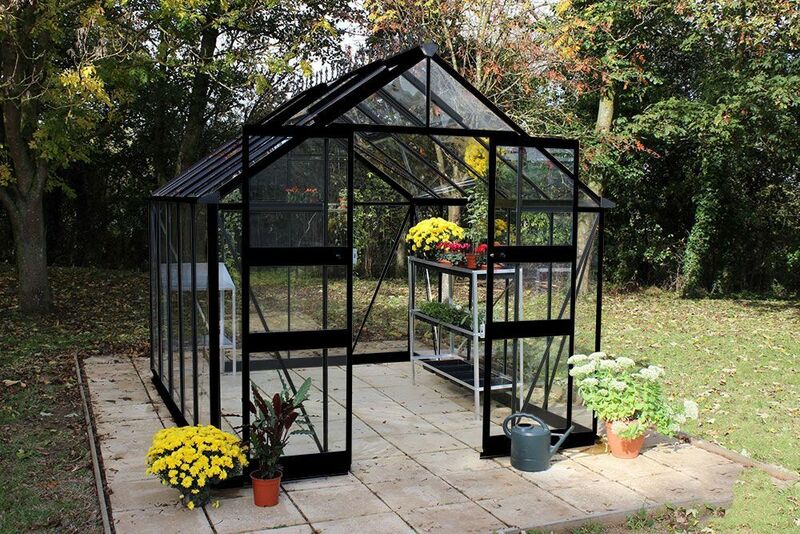 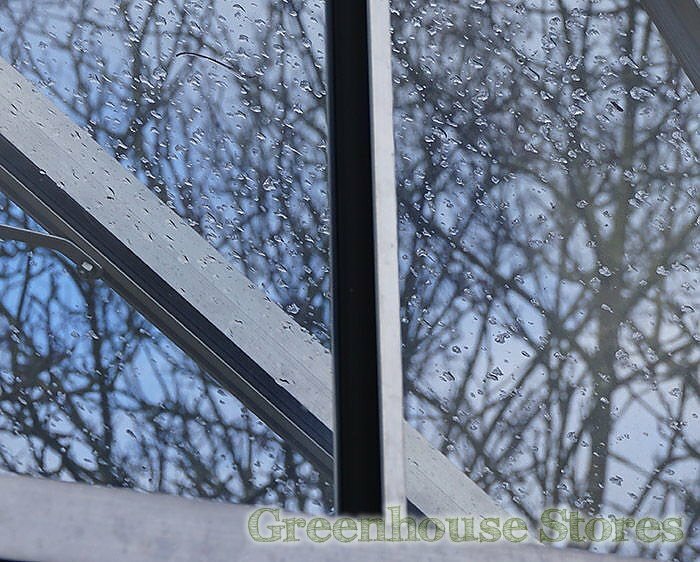 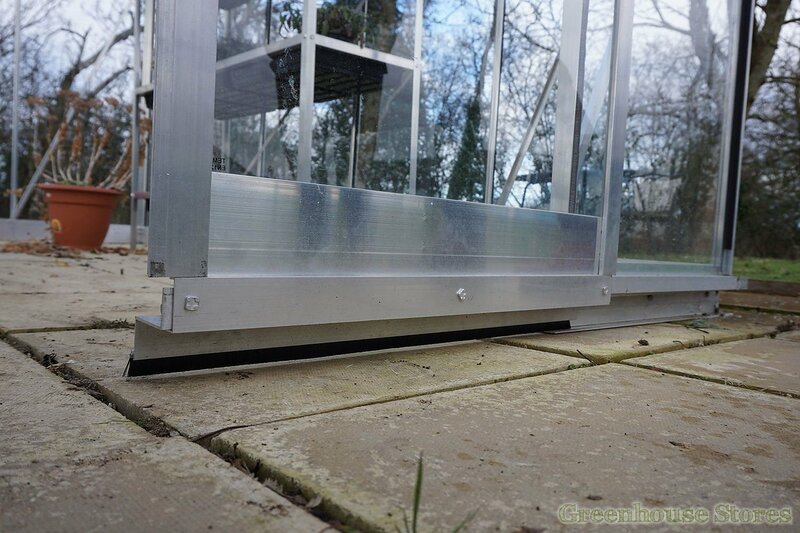 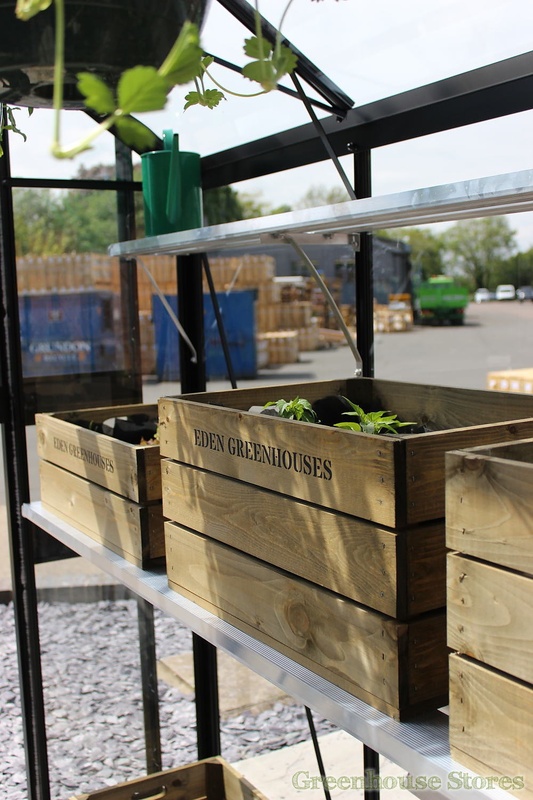 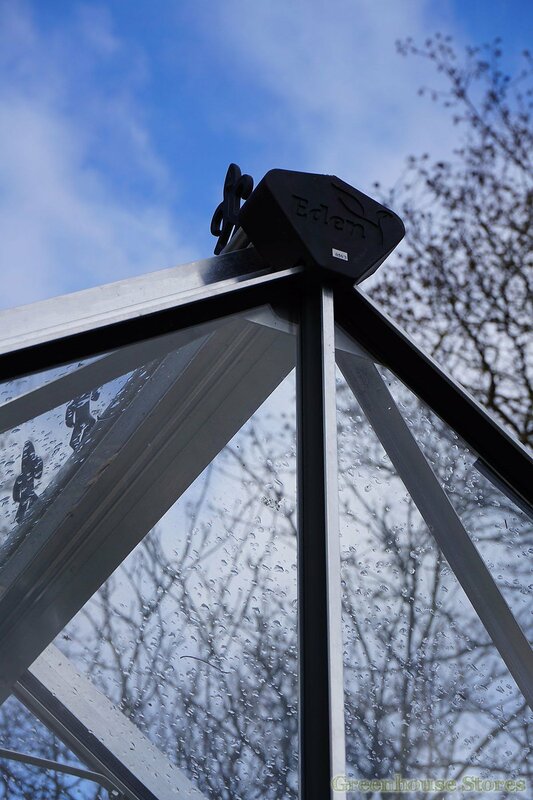 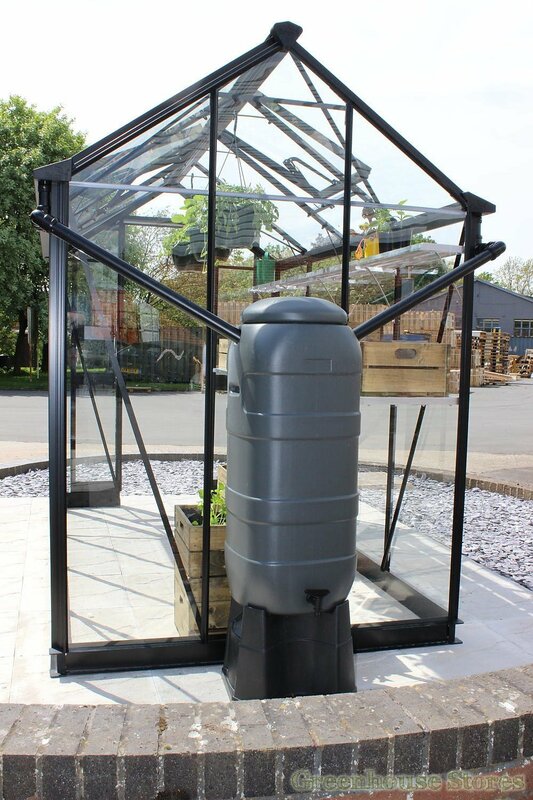 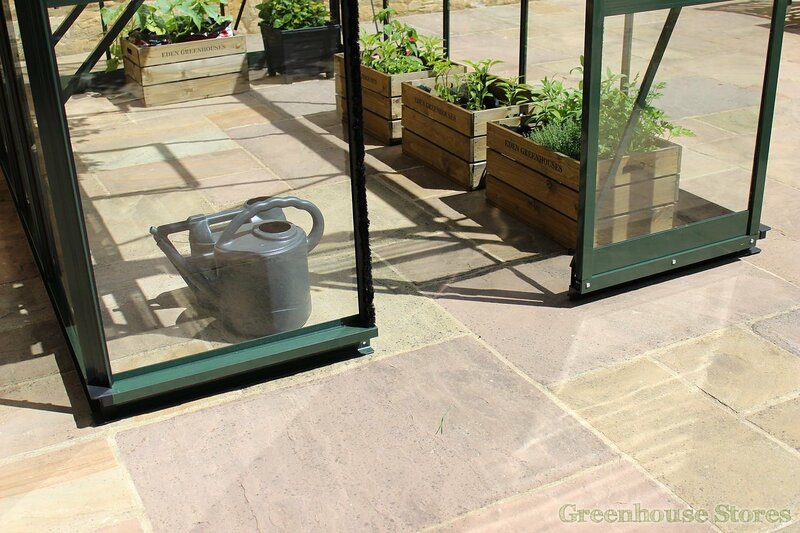 The Black Powder Coated Finish looks stylish, helps your greenhouse blend naturally into the garden and adds a further layer of protection to the aluminium frame.